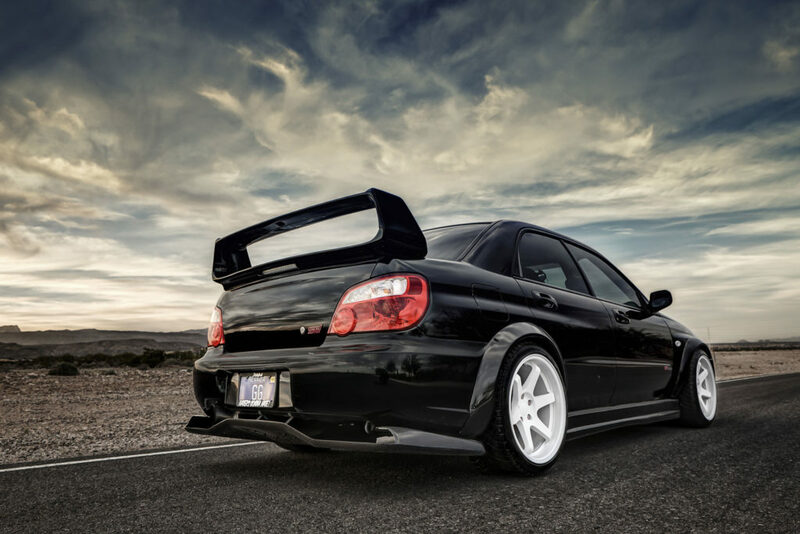 It’s rare that you’d drive your Subaru down any street without attracting attention because this brand oozes power, adventure and fun with its sporty appeal and renowned performance beneath the hood. 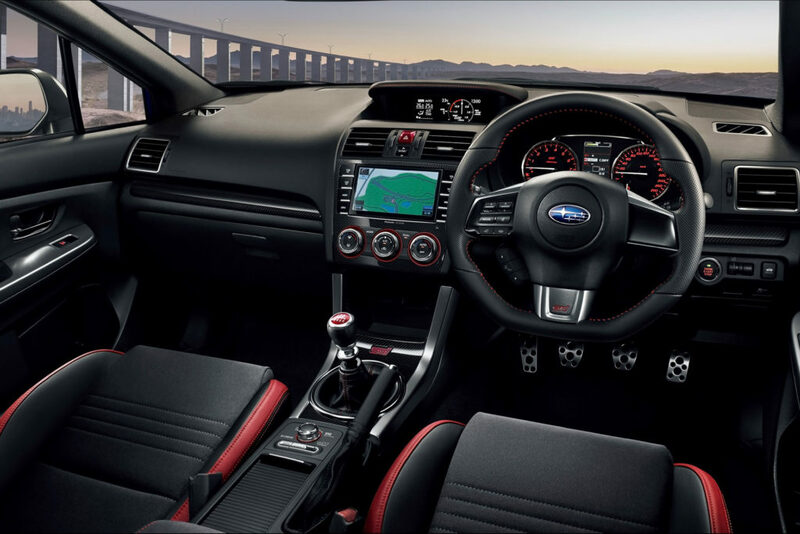 Subaru boasts that all their vehicles are created to deliver a driving experience unlike any other, handling all road and weather conditions with ease, control and comfort, from the racetrack to the rally circuit to the highway. 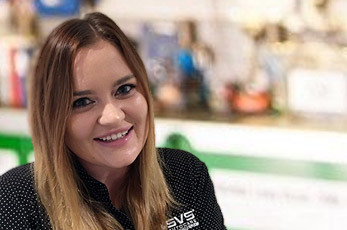 Our highly talented team boast skills in Subaru servicing and invite you to inspect their workshop just outside Maroochydore. From servicing and repairs to performance enhancing adjustments our team would love to get their hands on your Subaru to show you what they can do. Be sure to ask the team about some phenomenal transformations they’ve achieved with body kits and performance enhancements that took previously great cars to the next level. I'd like to thank the crew at SVS Autocare for their great service throughout the years. My car broke down last week and from the first second on the phone they were 100% professional and understanding to my needs as I need my vehicle for work on a daily basis. The work that was done was explained and helpful with an awesome attitude. Book in today by calling 07 5456 4859 or complete the form below and one of our customer service assistants will contact you to confirm the next steps. Plus, ask our team if you qualify for VIP membership to experience the SVS Autocare VIP treatment. Become a VIP for Exclusive Perks!